Kuhn PZ170 Drum Mower for sale. 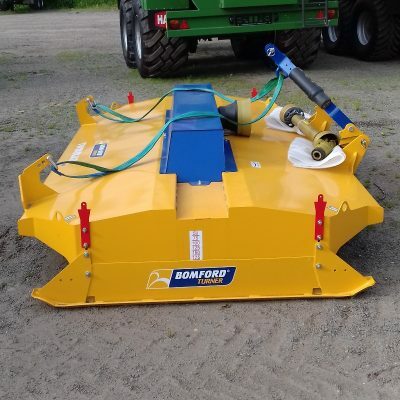 1.65mtr wide with easy change blades and spare blades. 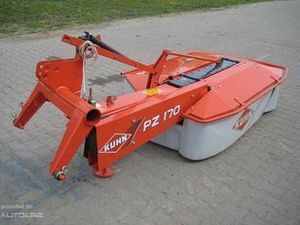 For more information on this Kuhn PZ170 Drum Mower, please contact our sales department.